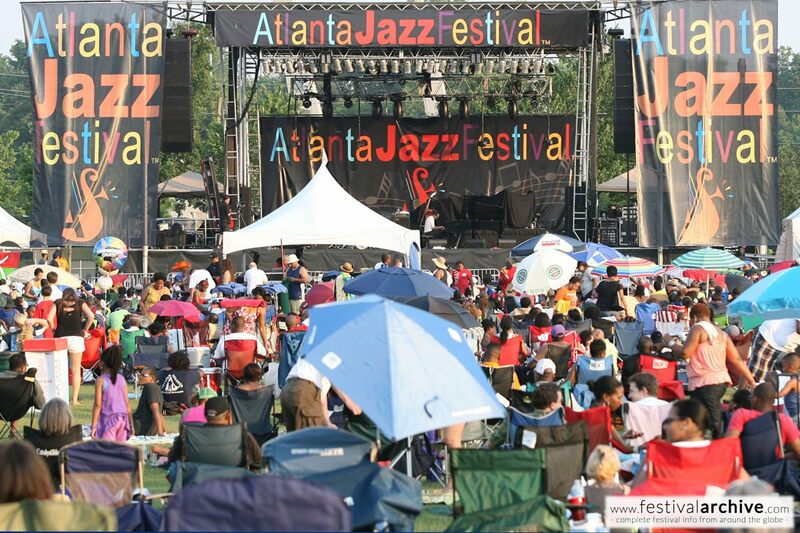 Don’t miss the fun and excitement at the annual Atlanta Jazz Festival in Piedmont Park, one of the country’s largest free jazz festivals. More than 100 of the best jazz performers come together in a huge weekend celebration at Piedmont Park. The festival showcases local and national jazz greats, a neighborhood jazz series, youth jazz band competition, a kids zone and many other family-friendly activities. The weekend features numerous nationally-acclaimed artists and is free and open to the public. Explore the park and visit vendors displaying some of the city’s finest arts and crafts, food and drinks, and merchandise.